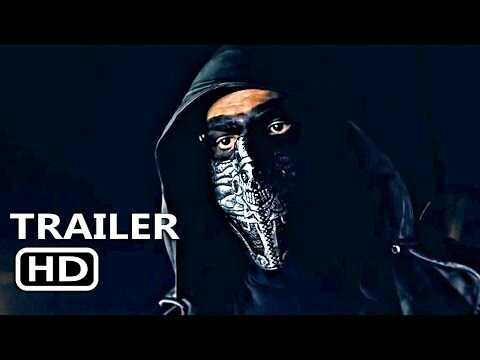 iQIYI Inc. (NASDAQ: IQ) ("iQIYI" or the "Company"), an innovative market-leading online entertainment service in China, announced on April 2 that iQIYI-produced film "The Pluto Moment" will be included at the 2018 Directors Fortnight, a prestigious independent film festival founded in 1969 and held annually in parallel with the Cannes Annual Film Festival. 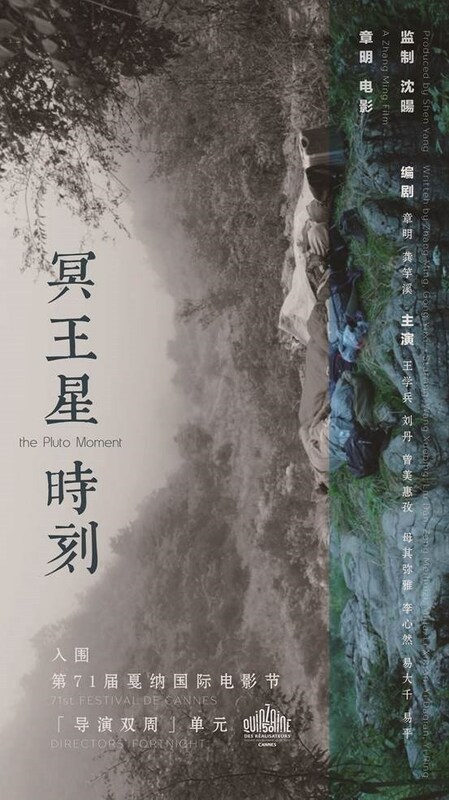 "The Pluto Moment" will be shown as one of twenty films selected from around the world. iQIYI Film was the lead production company for the "The Pluto Moment," in cooperation with Way Good Entertainment Co,Ltd. and Yung Park Evergreen Entertainment Fund China. Starring well-known Chinese actors Wang Xuebing and Liu Dan, it tells the story of a group of four filmmakers who come to scout a location in the mountains of Southwest China and the relationships that evolve between them. Director Zhang Ming is well-regarded internationally, having been honored with such awards as the Golden Goblet (Shanghai International Film Festival) and the New Currents Award (BusanInternational Film Festival). As one of the leading online entertainment platforms in China, iQIYI has been active in acquiring the rights to high-quality content from major international film festivals. iQIYI has obtained the rights to "Mandy" – one of the films that was chosen for this year's Directors Fortnight, directed by Panos Cosmatos and starring Nicholas Cage – and exclusive rights in China for previous Cannes award winners such as "Love," "The White Ribbon" and "Dheepan." iQIYI has also acquired the rights to Academy Awards and Golden Globes nominees such as "Three Billboards Outside Ebbing, Missouri," "The Shape of Water," "Coco," "Get Out," all of which have been well received by Chinese users. In addition to its rapidly growing library of high-quality foreign films, iQIYI is being recognized as a high-quality content producer in its own right. Prior to "The Pluto Moment," iQIYI produced "Mirrors and Feathers," which won the Golden Tiger Award at the Rotterdam International Film Festival in the Netherlands and "The Summer is Gone," which won the Best Film Award at the Taipei Golden Horse Film Festival. Amidst the rapid development of the Chinese entertainment industry, iQIYI has emerged as a major player, with over 60.1 million subscribers as of February 2018. The company has actively pursued in-depth cooperation with leading international film companies and content providers, having already embarked on strategic partnerships with such companies as Netflix, Disney, Sony, Paramount, Warner and Lionsgate. Over the last several years, iQIYI produced movies, including "The Pluto Moment," "Mirrors and Feathers" and "The Summer is Gone," have won honors at major international movie festivals, introducing premium-quality Chinese movies to an international audience, and proving that online entertainment platforms have become a major link between the Chinese and international movie industries. iQIYI, Inc. (NASDAQ: IQ) is an innovative market-leading online entertainment service in China. Its corporate DNA combines creative talent with technology, fostering an environment for continuous innovation and the production of blockbuster content. iQIYI's platform features highly popular original content, as well as a comprehensive library of other professionally produced content, partner-generated content and user-generated content. The company distinguishes itself in the online entertainment industry by its leading technology platform powered by advanced AI, big data analytics and other core proprietary technologies. iQIYI attracts a massive user base with tremendous user engagement, and has developed a diversified monetization model including membership services, online advertising services, content distribution, live broadcasting, online games, IP licensing, online literature and e-commerce, etc. More information on iQIYI can be found at iqiyi.com/.